Energy Efficient Hybrid home with SOLAR built in 2014! 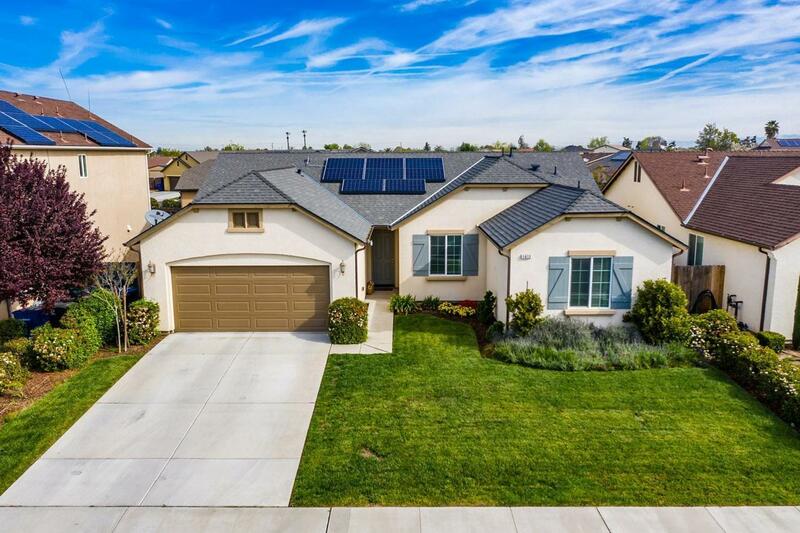 This newer Wathen Castanos built home was engineered and designed to save you money on your energy costs! 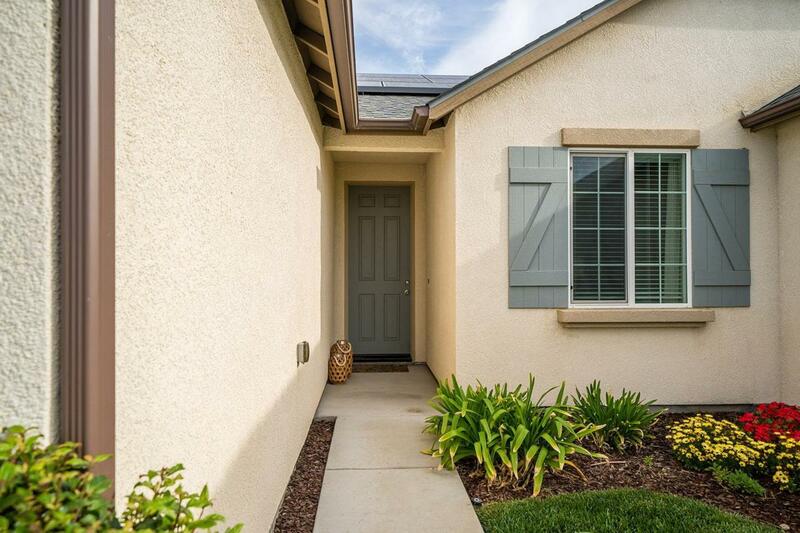 Located in an established northwest Hanford neighborhood it includes beautiful curb appeal, an open floor plan with a formal entry way, bright and airy family room; kitchen with granite counters, center island, pantry and a spacious dining area. The bedrooms are spacious and the office, which boasts wood laminate floors and could be a 4th bedroom option. The master includes two closets, one of which is a large walk-in, and a master bath with dual sinks set in granite counters. The backyard is beautifully landscaped and includes plenty of space. 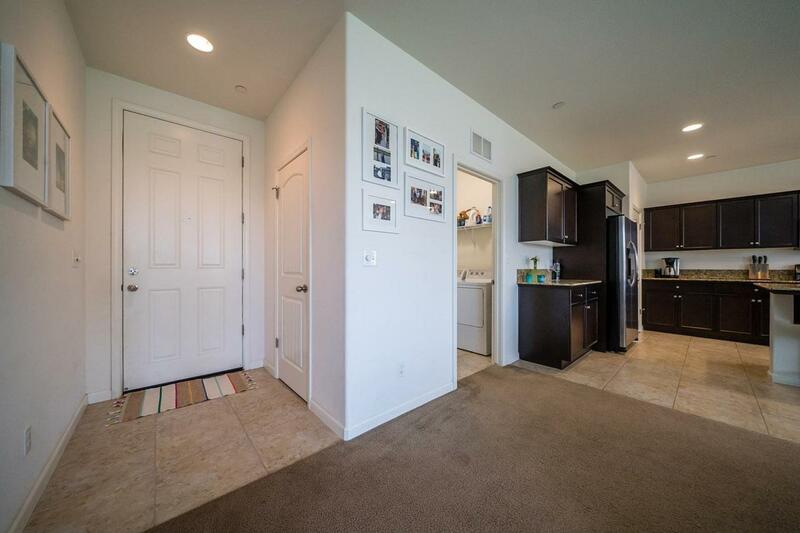 Additional amenities include an indoor laundry room, ceiling fan pre-wire, 16 SEER HVAC, dual pane vinyl windows, radiant heat barrier in the roof and a tankless water heater.